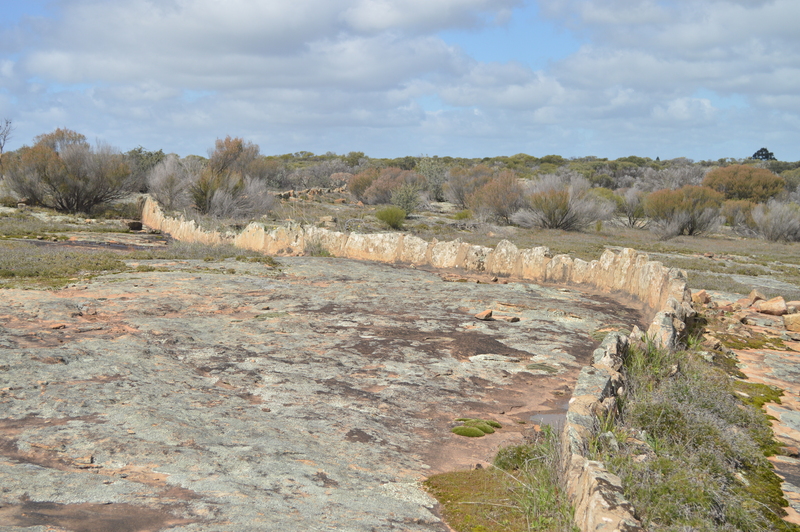 Enjoy a picnic at this Fauna and Flora Reserve on the Manmanning Road 25kms east of Wongan Hills. During the late winter and spring the reserve develops a picturesque covering of wildflowers. 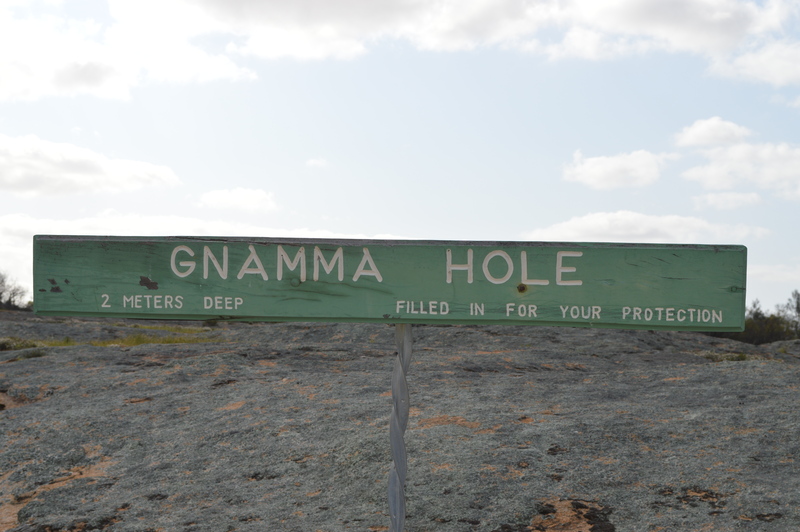 This large granite outcrop has a ‘Gnamma’ hole on the rock face. This was a water collection site. Picnic area with tables/seating and parking bays. 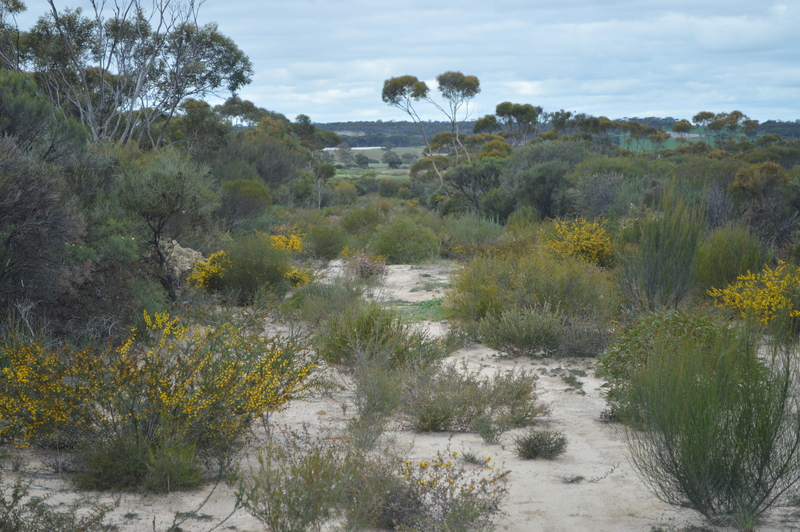 Gathercole Nature Reserve is a wonderful reserve that has just been newly interpretated by Department of Environment and Conservation (DEC) about 7kms from Wongan Hills. 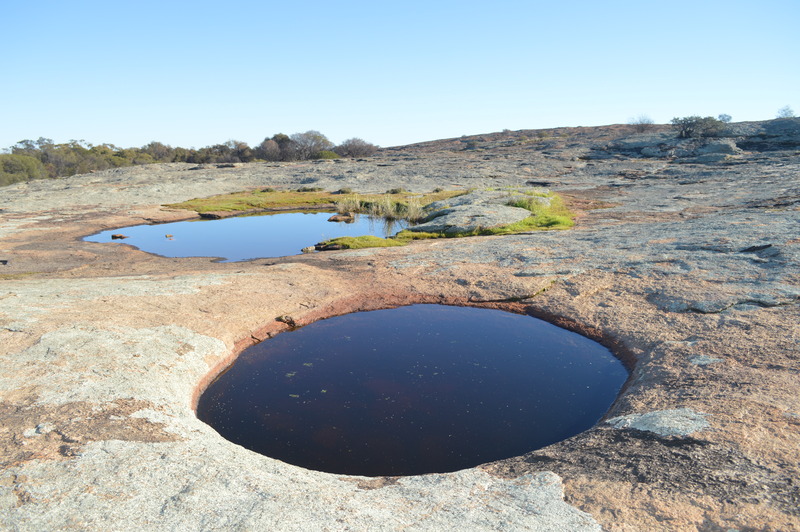 It is known for its wildflowers and rock formations. This walk is on the outskirts of Town, enjoy the 2.5km trail through natural bushland, following the signs commencing in Wandoo Crescent at Apex Park. Wander along the rock wall used to divert water to the town dam. In spring see the variety of colourful wildflowers/orchids and listen to the many birds. 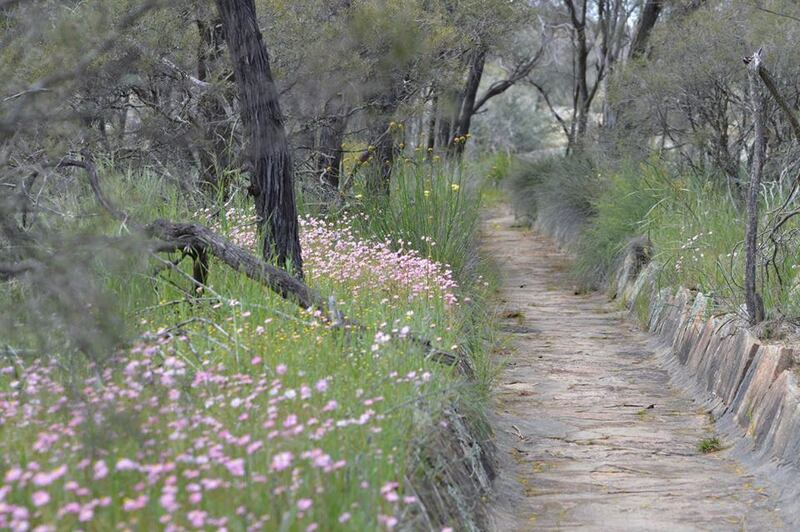 Located next to the Water Corporation Depot this walk is approximately 1km long with designated signs, enjoy a leisurely stroll around the track & many wildflowers. 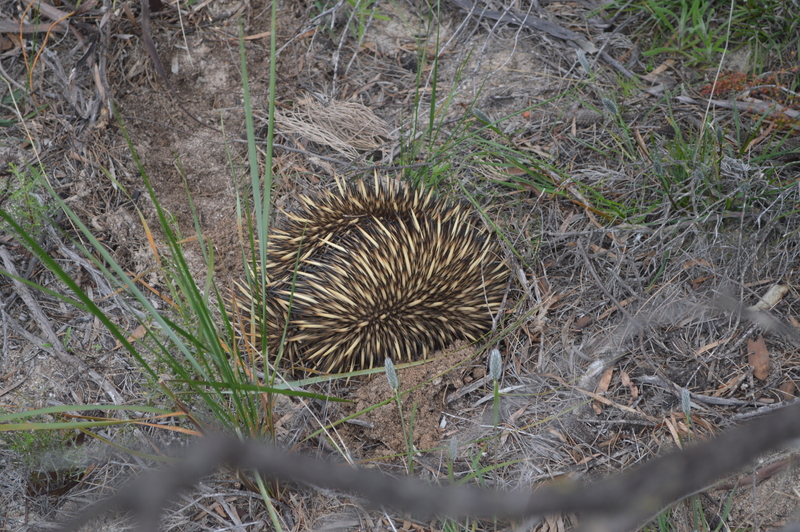 You may even see an Echidna or two on your travels.